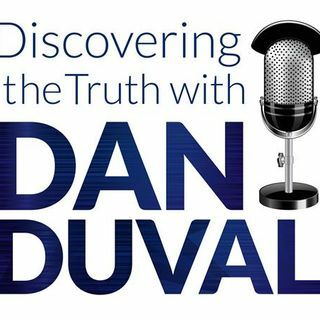 This week on Discovering the Truth, Dan Duval is joined again by Wendy. Wendy is both a survivor and an incredible seer that has been led by the Lord to utilize the courts of heaven, first for her own healing and breakthroughs, and now to help secure healing and breakthroughs for others as well. Due to her incredible seer gift, Wendy has a unique ability to pick up on details that others don't necessarily connect with when engaging spiritual things. Her stories are fascinating and ... See More educational. This is a program that will open your eyes to the inheritance that lies beyond the veil.